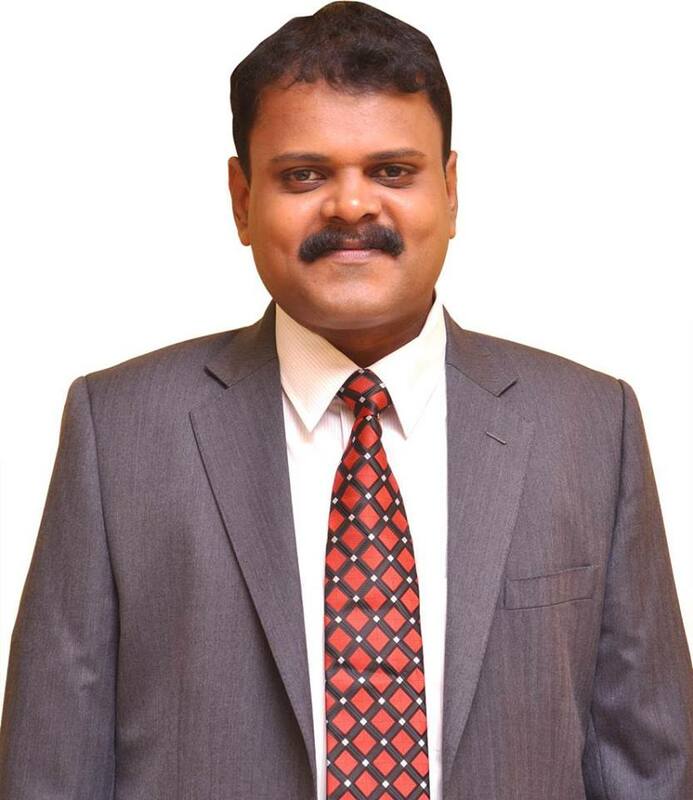 The author G.Shyam Sunder (aged 36 years) is a Practising Advocate in Chennai for the past 13 years. He is also a Qualified Company Secretary. He is empanelled with 10 Nationalised Banks and 1 Private Bank in Chennai City. The Author’s father Mr.S.Ganesan is a Practising Advocate in Chennai for the past 42 years. The author has detected many fake documents while scrutinizing title documents prior to rendering legal opinions and in particular he has detected fake documents to the tune of Rs.55 Crores and has successfully prevented State Bank of India from disbursing loans to certain fraudulent borrowers intending to deliberately cheat the Bank. Similarly the author has also prevented Indian Bank, Bank of Baroda and Axis Bank from disbursing loans against certain fake title deed documents. The author has conducted legal workshops (4 hour duration each) to hundreds of officers in State Bank of India, Indian Bank and Central Bank of India in Chennai City and also addressed the members of Institute of Chartered Accountants of India (SIRC, Chennai) on two occasions covering various issues like basic features of genuine title deed documents, how to identify fake documents, how to conduct online verification of land ownership records, Encumbrance Certificates and building approval procedures etc applicable for the State of Tamil Nadu. The First Edition of this Book had been launched in Chennai on 15th November, 2013 by His Excellency Hon’ble Governor of Tamil Nadu Dr.K.Rosaiah. Being a first of its Kind Book being Published in India, the author has received the Copyrights for this Book from Government of India (Registration No.L-57818/2014). The Review of the First Edition of this Book/Author’s Interview was published in many leading Newspapers and Magazines. The Author has also done many “Live TV Shows” in 3 Tamil News Channels on Property related issues in Tamil Nadu.